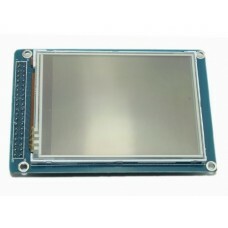 RioRand 3.2" TFT LCD Display is a LCD touch screen module. 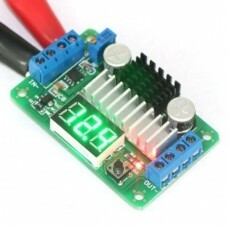 It has 40pins interface and SD card and F.. 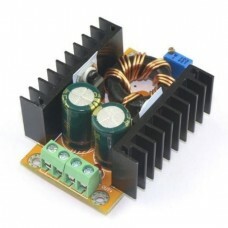 Features:Supply voltage: 12VOutput Capacitance: Max Current 5A, Max Power 1000WTemperature range: -1..
Dissipation : 350mW;Pin Size : 14 x 0.5mm/ 0.551" x 0.019" ( L* D)Weight : 22g;Package Content : 100..
Specification:Model: 2N2222Transistor Type: NPNCurrent Rating: 0.8AVoltage Rating: 40VPackage: TO-92.. 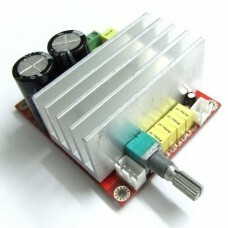 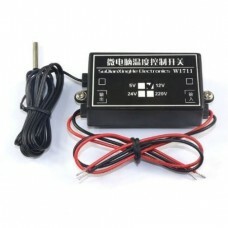 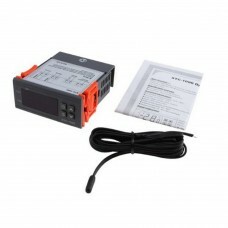 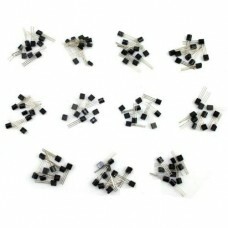 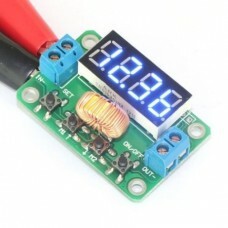 Features:Dimensions: 67x42x18 mm (L*W*H)Input voltage: DC 3.5V-30VOutput voltage: DC 3.5V-30V (boost.. 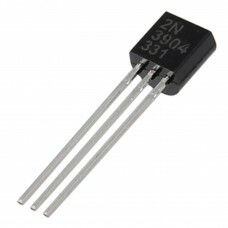 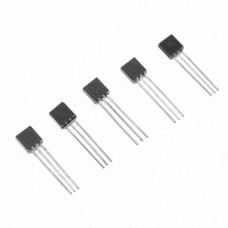 Specifications: Module Properties: non-isolated buck module (BUCK) Rectification: synchronous rectif..
RioRand 11 value Transistor assortment Kit S8050 S8550 S9012 S9013 S9014 S9015 S9018 2N5551 2N5401 A..
10A 110V Mini All-purpose Digital LCD Microcomputer Regulator Temperature Controller + Sensor 2 Rela..
Specification:Module: TES1-12703lmax(A) Current :3 AU max(V) Voltage: DC 12VQcmax △T=0(W) Cool.. 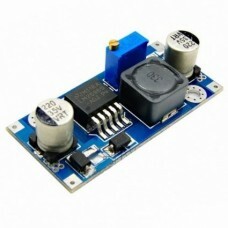 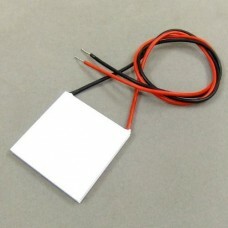 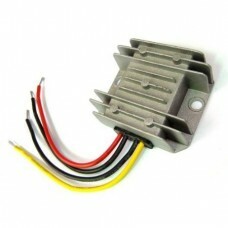 Features:Module Properties: Non-isolated step-up module (BOOST)Input voltage :10-32V DCOutput voltag.. 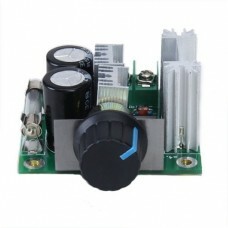 Feature:Work: D ClassQuiescent Current: 65mAEfficiency: 90%Rated output power: 2 * 100WFrequency res.. 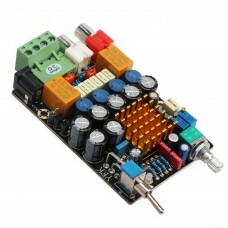 Features:Module Properties : Constant Voltage Control Buck Power Supply ModuleDimension: 48x31.5x21m..